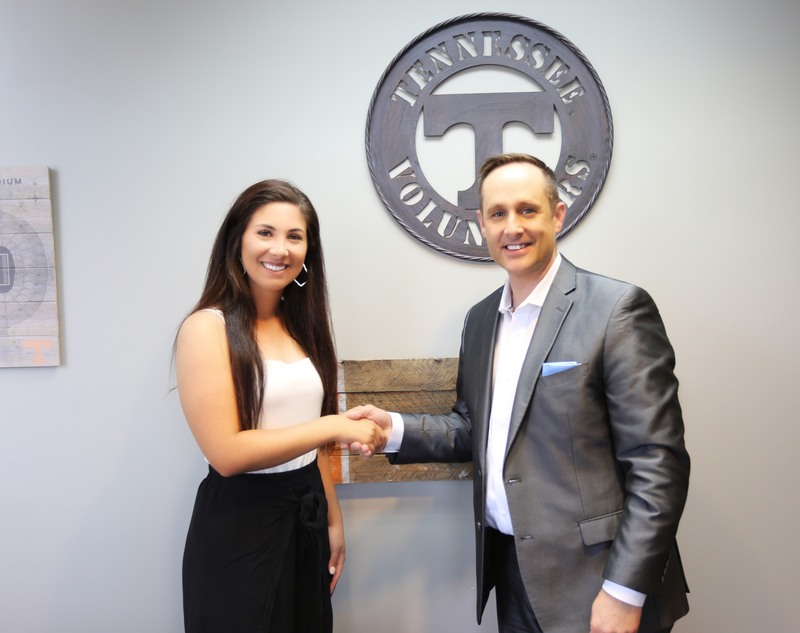 KNOXVILLE, Tenn. – U.S. Women’s Amateur champion turned pro golfer Sophia Schubert has partnered with Mortgage Investors Group, company officials announced today. Schubert, an Oak Ridge native and former golfer for Christian Academy of Knoxville, will debut her professional career at the LPGA Indy Women in Tech Championship later this month. “Being a Tennessee girl, and being able to work with MIG being in Tennessee, is something that I am really looking forward to and I’m excited about,” said Schubert, the 2017 U.S. Women’s Amateur champion. Schubert said she hopes her enthusiasm for her home state and her sport resonates with MIG borrowers, many of whom are first-time homebuyers who have been following her rising golf career on social media. Langston said Schubert, who was named to the 2018 USA Palmer Cup Team and was part of the USA team of women golfers who claimed a record-breaking 17-3 victory over Great Britain and Ireland to win the Curtis Cup at Quaker Ridge Golf Club in New York this summer, will help the Knoxville-based mortgage lending firm promote its statewide services through social media, its sponsored weekly radio show, the Housing Hour, and at upcoming charity golf tournaments. “We are looking forward to seeing her on the golf course and at upcoming MIG events with our homebuyers and partners,” Langston said.